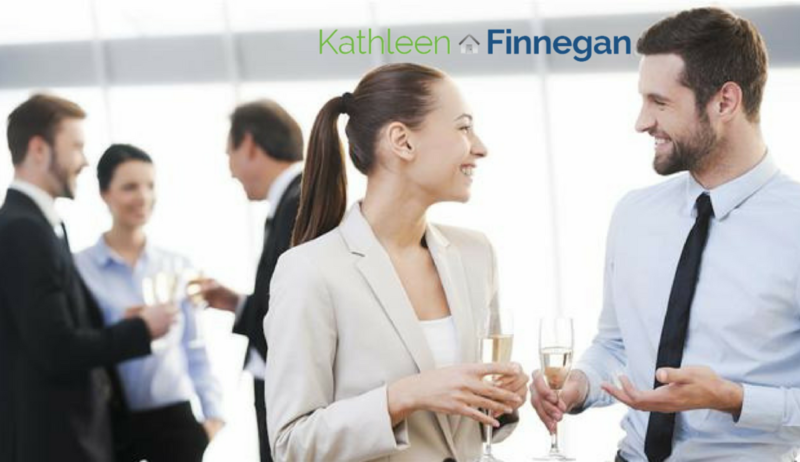 Kathleen Finnegan » Invitation: Home Ownership Event! Are you interested in buying a home in the next 5 years? Or maybe you are someone just curious about the homebuying process? I’d like to personally invite you to drinks and appetizers at the Calabasas Civic Center where I along with three others will share extremely valuable information about the home buying process! Come out and enjoy this fun event where there will also be a drawing for a $100 dollar gift card. Don’t forget to RSVP here. Are you seeking to soon sell or buy your current/next home? Are you hoping to be a first-time homebuyer within the next five years? Are you aware of the recent changes in home buying regulations/savings? Do you have questions on up and coming neighborhoods in California? Do you enjoy having fun with like-minded people? If you can answer “maybe” to any of these questions, then this event is definitely for YOU. RSVP here and yes, you may bring a friend! I look forward to meeting you! This entry was posted on Friday, May 25th, 2018 at 11:33 am and is filed under Client Congratulations, Community Events, Fun Extras, Homeowner Misc, Item of Value, Tips & Tricks. You can follow any responses to this entry through the RSS 2.0 feed. You can leave a response, or trackback from your own site.